The Trailhead Inn is located right on the State Bike Trail system. 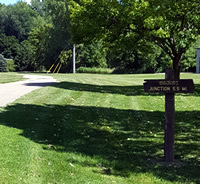 The Harmony-Preston Valley State Trail runs through the heart of Preston and connects with the Root River State Trail. 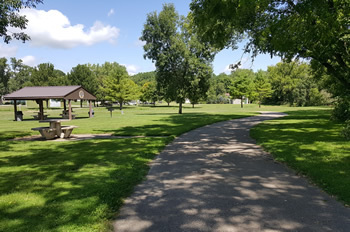 The trail runs directly in front of the Trailhead Inn. 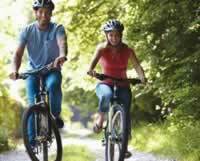 Enjoy 60 miles of paved trails for biking, jogging, walking, in-line skating, and cross-country skiing in the winter. 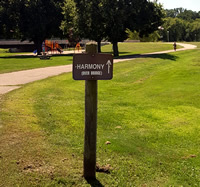 The paved Harmony-Preston Valley State Trail is a beautiful 18-mile multiple use trail that connects the communities of Harmony and Preston with the Root River State Trail. 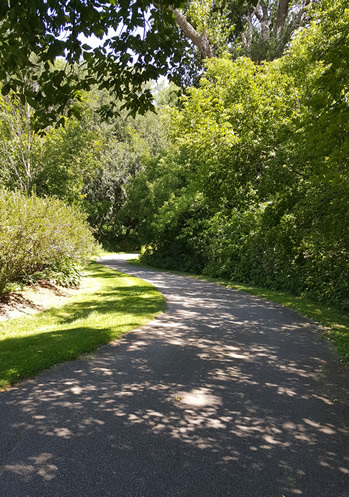 The Root River State Trail is a paved, 42-mile state trail begins in Fountain and runs through the quaint and picturesque rural communities of Lanesboro, Whalan, Peterson, Rushford and Houston. Constructed on an abandoned railroad, the trail is generally level and wheelchair accessible. 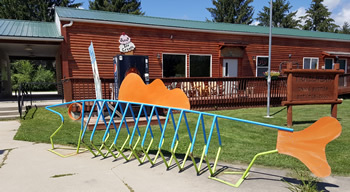 There are bike racks conveniently located in front of the Trailhead Inn. For those wishing to try biking the trail, but do not have a bike, Preston now is part of bike share program. You can check out more information here. 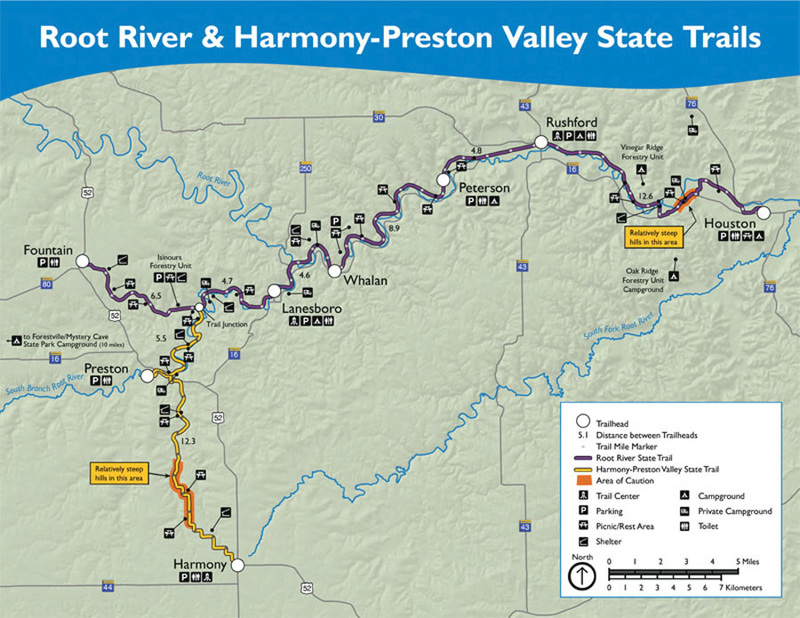 Root River and Harmony Preston Valley State Trails map and information.